The Wildlife Trust of South and West Wales along with The Wildlife Trusts are delighted to join forces with some of the UK’s well know TV stars in a new Wildlife Trust film trailer. Ø Contacting politicians – to call for strong environmental laws which help nature recover. Ø Walk in the pawprints of others – and imagine what wildlife needs to survive in your neighbourhood. Be inspired to take action for wildlife in your garden or local area, working with friends, neighbours – or by getting your local council involved – to create new homes for Toad, Ratty, Badger and friends. 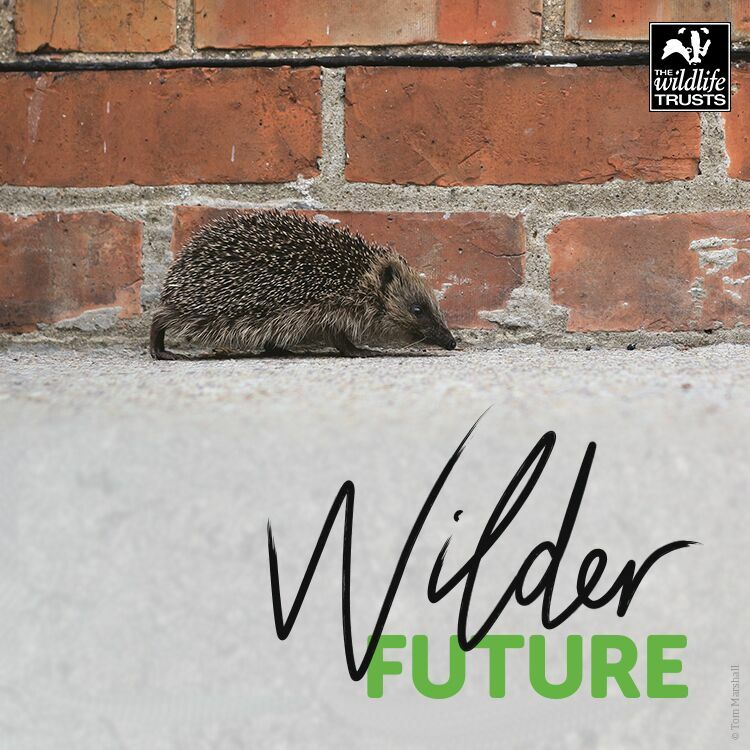 Ø Create a Wilder Future where you live – by checking out the latest events and volunteering opportunities with The Wildlife Trust of South and West Wales to discover what a Wilder Future could look like – and the part everyone can play in making it happen.